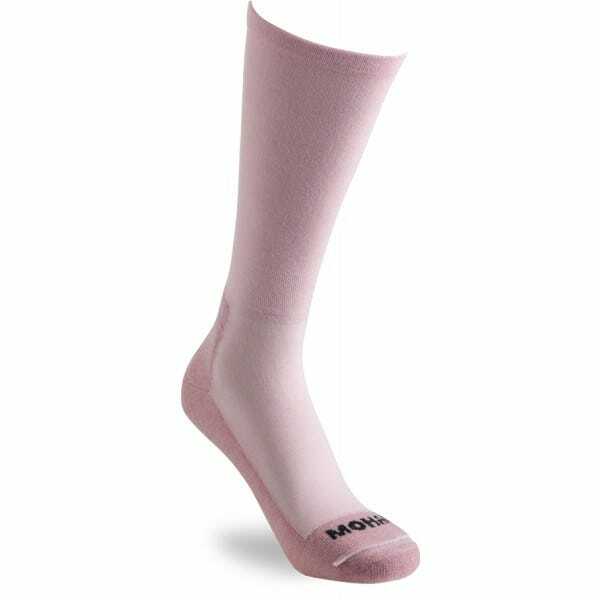 These lightweight socks are made from a clever fabric that moves moisture away so it evaporates quickly, keeping feet cool, dry and comfy. It also helps prevent foot odour and athlete’s foot. This lightweight, fine-knitted sock feels really comfy. It stretches for a superb fit and is super-soft against your skin. The Softhold® top won’t cut in or restrict your circulation. 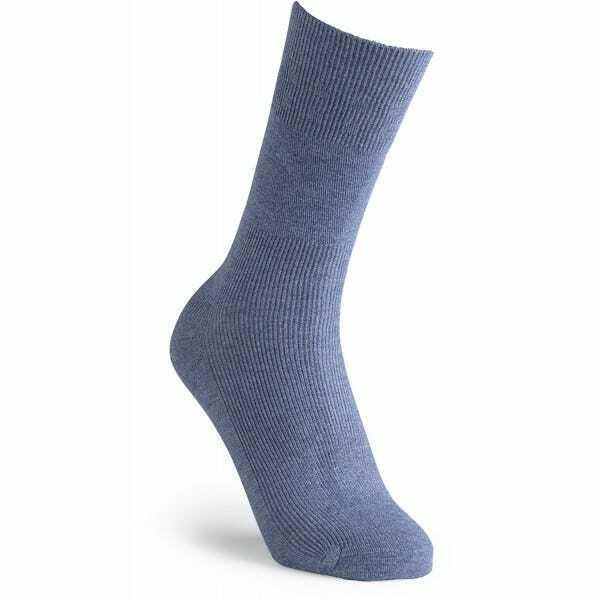 A blend of fine-knit bamboo and silky mohair, this sock is luxuriously soft, stretchy and lightweight but still hardwearing. It wicks away moisture, resists foot odour and is lightly cushioned for comfort. 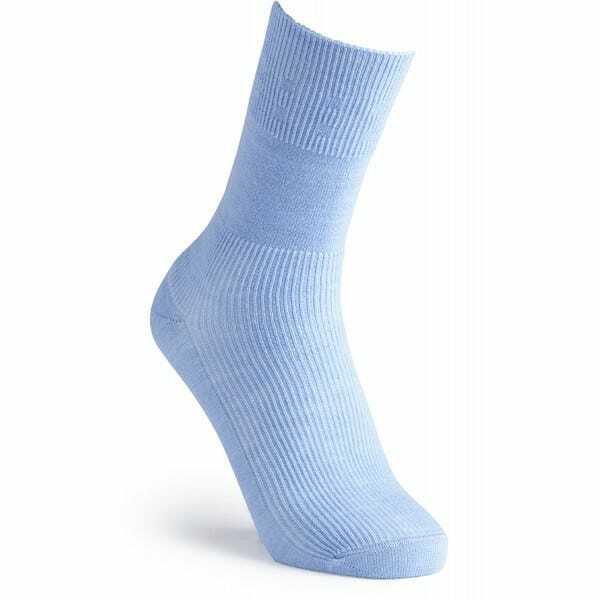 This beautifully-comfy, lightweight sock won’t cut in, restrict circulation or leave nasty marks. Perfect for warmer weather, it has an underfoot ventilation panel that keeps feet cool and dry. This is the perfect sock if you like to wear wool all year round. The natural climate control keeps feet cool in summer and warm in winter and it’s very lightweight so it won’t take up room in your shoes. See our full range of socks here.